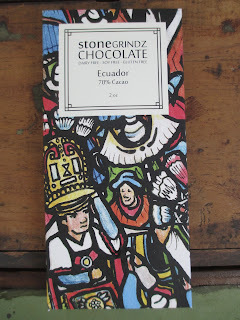 Last week I had my first introduction to Scottsdale-based company Stone Grindz Chocolate with their Ecuador 70% bar (click here to read that review). This week I'm moving forward to their Wild Bolivia 70%, which was a Good Food Awards 2017 Finalist. With the same type of packaging and design as the Ecuador bar, the Wild Bolivia is made with cocoa that apparently grows wild along the Amazon River Basin in Bolivia, according to the notes on the back. I would have thought that including "wild" in the name was just descriptive of the style of the flavor. Now, I know I've had chocolate sourced from Bolivia before but it isn't one of the more common sources, so I wasn't quite sure what type of flavor notes to expect. 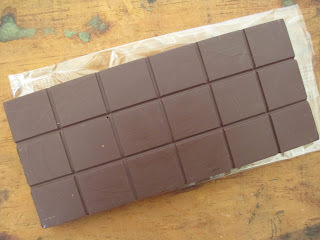 The deep aroma of the chocolate is reminiscent of Ghirardelli. 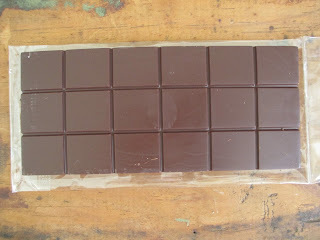 As with the Ecuador bar, the texture is quite smooth. The flavor, while decidedly different, does come closer to the Ecuador than I might have expected. It's the Stone Grindz style of smooth and mellow chocolate flavor. Of course, don't get me wrong, this chocolate has its own flavor profile. It begins with what I call the blue flavor of cocoa nibs; when the richness developed, it's more akin to cocoa powder than to brownies. The back of the bar tells me that the flavor notes are malt and cashew, and I do indeed taste a slight nuttiness as the flavor begins to develop. 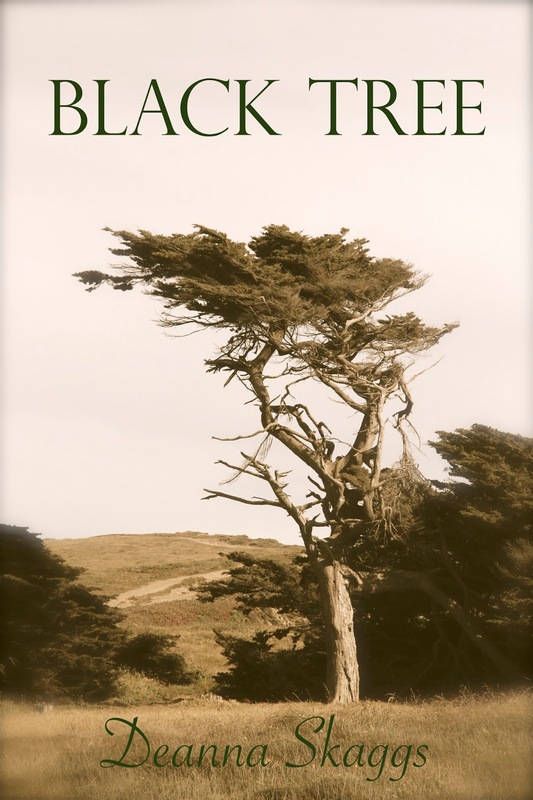 I also want to call it a slight woodsiness that I detect. 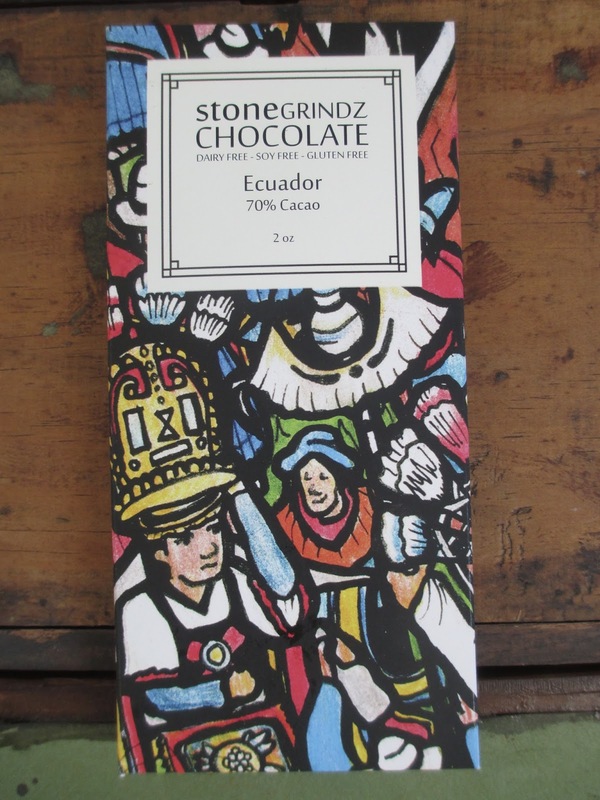 Same as with the Ecuador, there is sweetness to this chocolate (in an appropriate way) and zero hint of bitterness. Likewise, the chocolate melts without introducing any new flavors. I can see why, if one of these two bars were to win an award in place of the other, it would be this one. 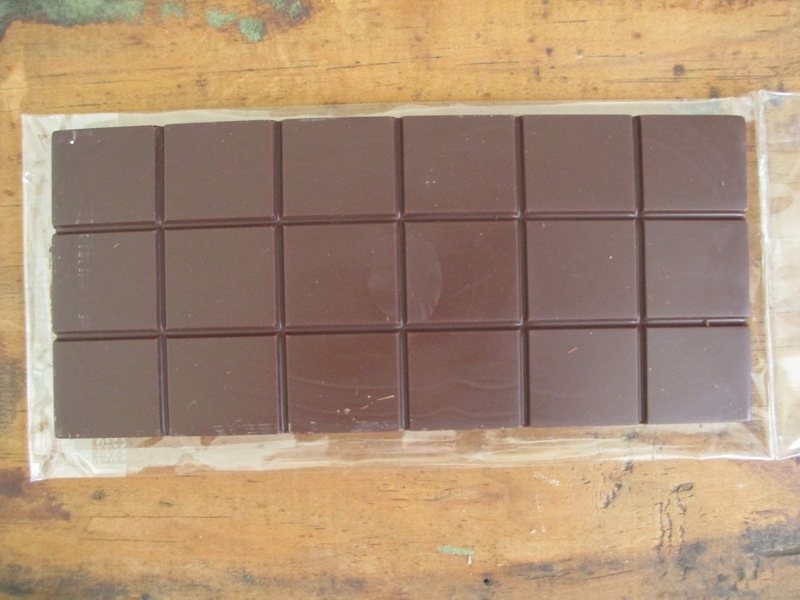 The Ecuador chocolate has a simpler flavor profile, and the Wild Bolivia has more flavor notes to pick up on. While I did give plenty of positive comments on the Ecuador, perhaps my taste buds are finding the Wild Bolivia more interesting, in a certain sense. Its flavor also, I suppose, comes across richer. Not, of course, that I need to be setting the two up against each other. I don't mean to be doing that; I only want to explain what each bar offers and what each one does well so that you can better decide which you might prefer (that is, if you're choosing between them, but why not just choose both?). 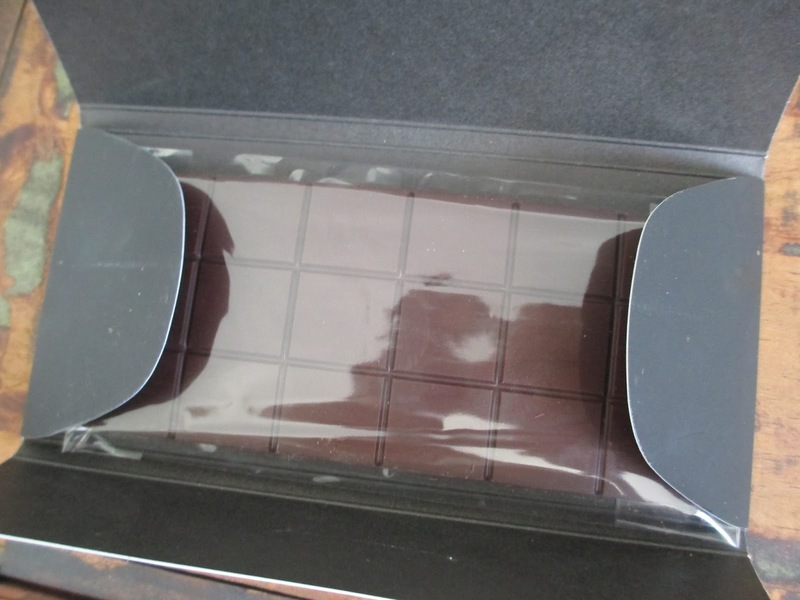 My main point, once again, is simply that this is great chocolate for eating and gift-giving. It's approachable, it's quality, and it's actually made in the city I live currently live in. I am having trouble, I admit, in thinking of what brand or company Stone Grindz most reminds me of (simply in order to describe the type of brand that they are and the type of product they make, not in order to put different companies against one another). That is to say, I am possibly distracted by the fact that this is local chocolate and therefore can't quite put my finger on what I would normally say if this were just random chocolate I came across in a store. For now, though, I don't think my hesitation matters to anyone except me: my "main point" still stands. 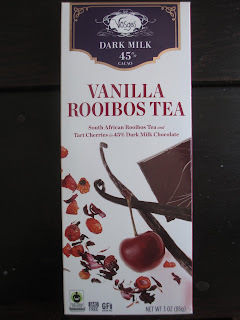 This is chocolate to please a range of palates.